Viknesh Vijayenthiran October 15, 2015 Comment Now! 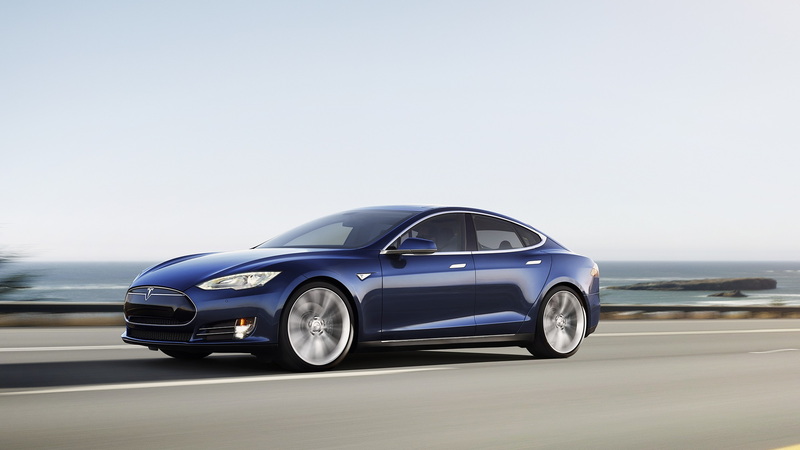 Tesla Motors [NSDQ:TSLA] has been teasing Model S owners with its planned Autopilot autonomous driving system for quite some time now. 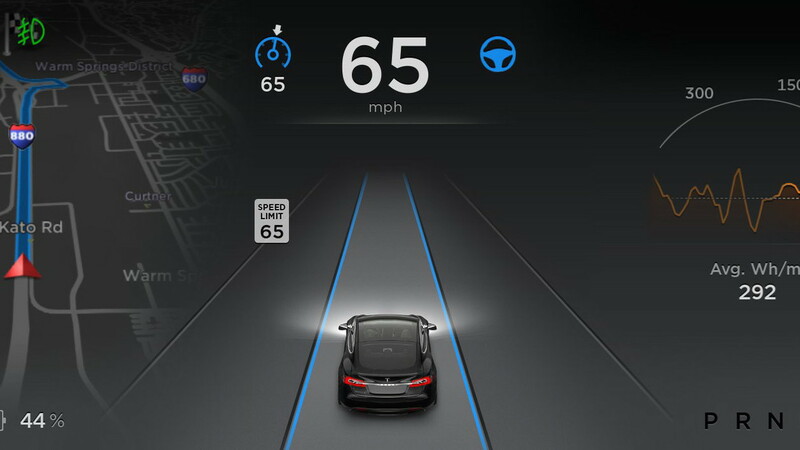 The hardware necessary for the system has been hanging in front of their faces for the past year, but now the software to unlock an initial round of Autopilot features has been released as part of the Tesla Version 7.0 software update announced this week. Autopilot will eventually enable self-driving capability on the highway from on-ramp to off-ramp, though there’s been no mention of a timeframe for this. 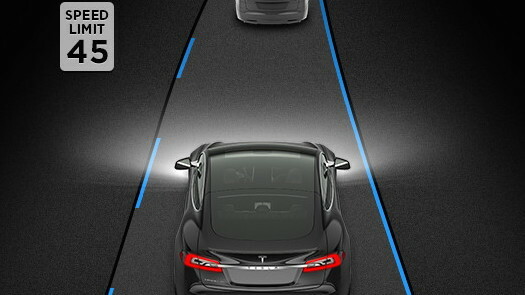 Right now, it allows Tesla models built from October 2014 onward to steer within a lane, change lanes with the simple tap of a turn signal, and manage speed by using active, traffic-aware cruise control. Autopilot can also help when it comes to parking. For example, it can scan for a parking space, alert you when one is available, and parallel park on command. The hardware that makes it all possible includes a forward radar, a forward-looking camera, 12 long-range ultrasonic sensors positioned to sense 16 feet around the car in every direction at all speeds, a high-precision digitally-controlled electric assist braking system, and GPS. The new software uses data from all of these monitoring systems and adjusts the accelerator, brakes and steering accordingly. In addition, each Model S sends real-time data back to Tesla, ensuring that Autopilot is continually learning and improving itself. As the system is improved and new capabilities developed, Tesla will beam these over to its cars using over-the-air software updates. 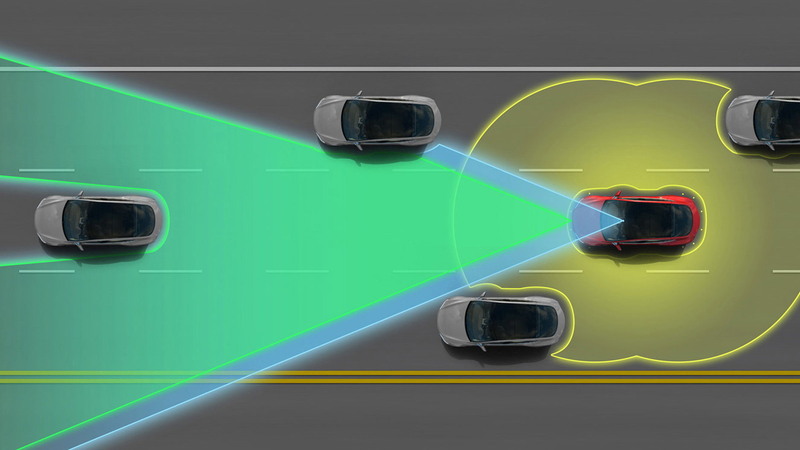 Autopilot is also offered on the new Model X high-riding hatch. CHECK OUT: Porsche Mission E: Gearing Up To Go Faster Than Tesla Model S? Note, the driver is still responsible for, and ultimately in control of, the car, meaning Autopilot will best be used out on the highway where the car will maintain its lane, a proper speed, and a safe following distance from other vehicles in front of it. Tesla says drivers must keep the hands on the steering wheel, though Autopilot still functions with no hands on the wheel. The Tesla Version 7.0 software update also features the most significant visual refresh yet of the digital displays for every single Model S around the world. The instrument cluster sports an updated look and has more functional apps to help monitor your ride.